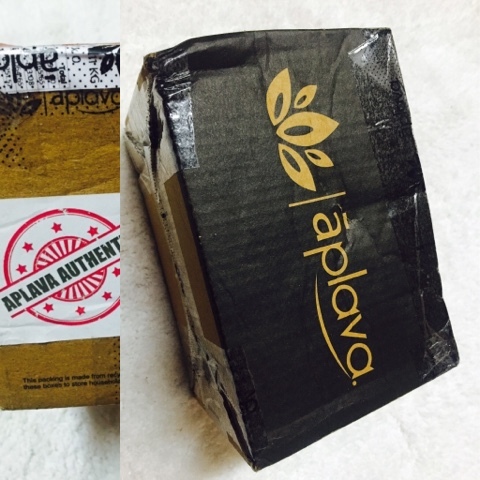 Aplava is very different from a lot other websites, I would say it is actually a great fun to shop from this website. You can signup by providing the following details about yourself like type of skin, pigmentation, wrinkles, skin conditions, day activity, sweating, skin tone, body part exposed, hair type, hair condition, eye condition. And once you're done answering all these details you are good to go with your shopping experience. The website suggest the most appropriate products according to skin type, hair type and same for eyes. 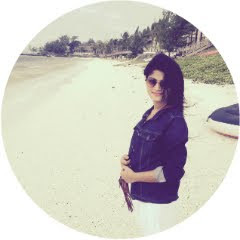 This is really very captivating because not all the websites has these options which is actually very helpful and also make shopping more simpler and beneficial. 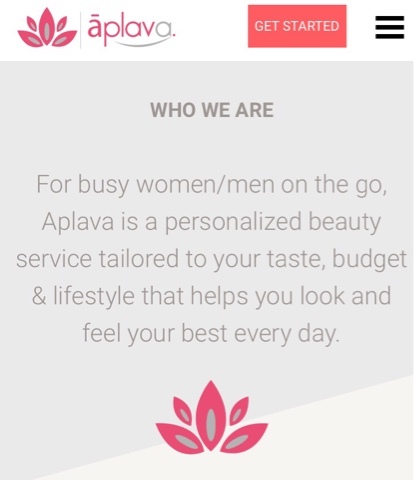 The website has a huge brand list available, so many brands that I haven't come across before but came to know about them from Aplava and trust me they are amazing. I have bought few makeup products this time, but I'm sure soon I will be buying few skin care and hair care products as well. The parcel was steadily packed and products inside were also bubble wrapped. I ordered these makeup products out of which few are just to restock because i have almost used the previous ones. well! if you follow me on Instagram or Roposo you guys must be knowing that I use lot of Revlon and Maybelline products so it was really great to get them on Aplava as well and that too at a great discount. 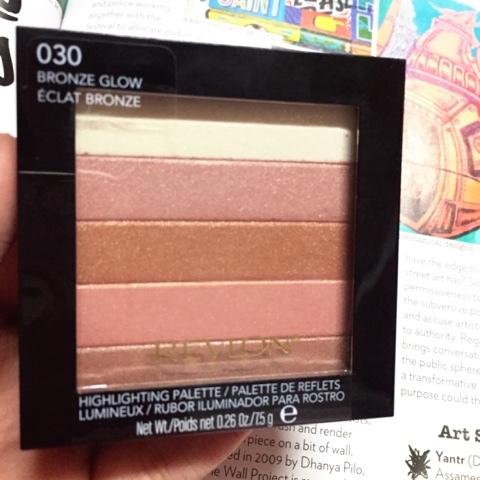 Got this REVLON HIGHLIGHTING PALETTE in Bronze glow, I have already used Rose glow one so I was really excited to get this one. Its a perfect affordable highlighting palette with five pretty shades. 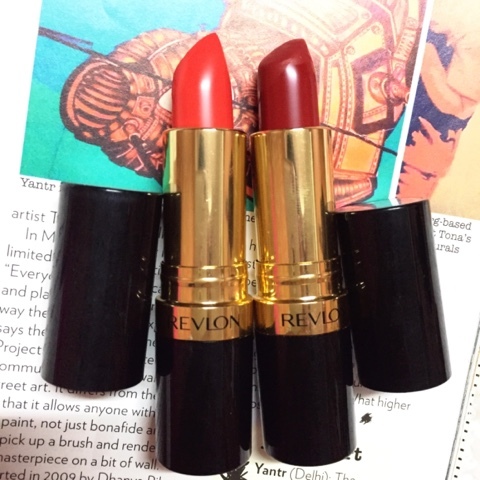 Also got these REVLON SUPER LUSTROUS LIPSTICKS in the shade Retro Red and Fiery Sunset. I'll soon upload a detailed review about these lipsticks. 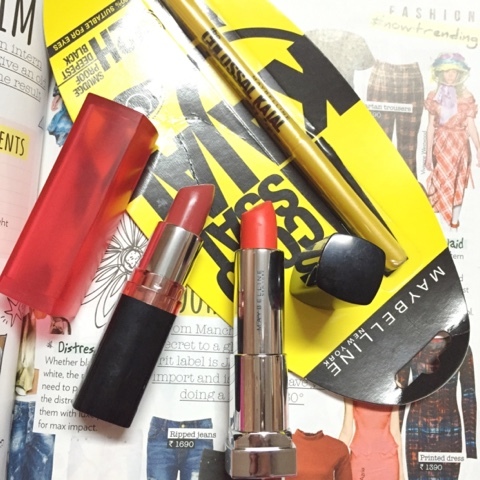 Then I also ordered few products from MAYBELLINE. The very first is the Colossal Kajal, I use to use it during my college days and adored it so much but its been a while I haven't bought it from past so many years, so the moment I came across on the website just added in to my cart :p without a second thought. Also got these two pretty lipsticks Bold Matte MAT3 and ColourShow Warm Caramel. Detailed review will be up on the blog soon. 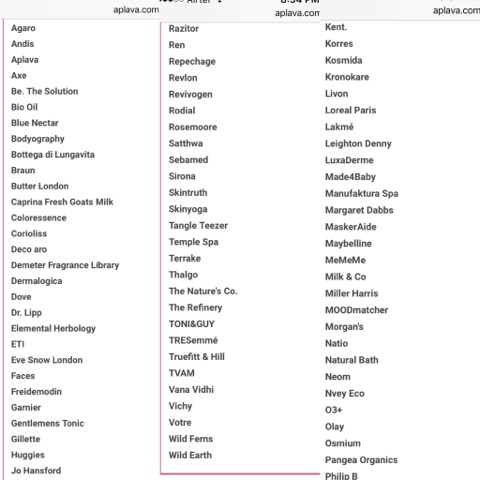 So that was all I shopped from Aplava.com I have already saved a hair dryer that's simply amazing and you should give it a try Hair Dryer And also Best Cream for Dark Circles in my wish list that I'm planning to buy soon. 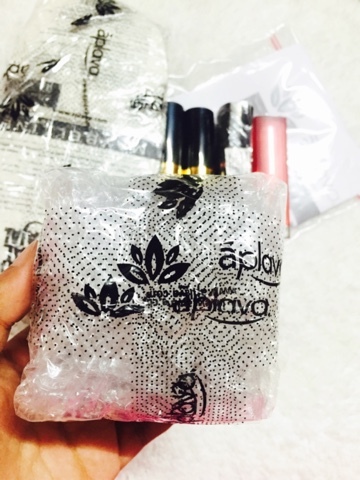 My Overall Shopping experience was amazing, got huge discounts and the products are simply true to whatever was on the site, Also got nicely packed fresh products unlike other shopping websites where I have come across with used lipsticks. The interface is excellent, the customer service and delivery is efficient. It also offers every mode of payment Credit/Debit card and also Cash on Delivery. Apart from this, It also offers great discounts on almost all products. Its just that I wish they also had few more beauty brands like NYX, Inglot, Chambor and so on. Thank you for stopping by and reading, Hope it was helpful.